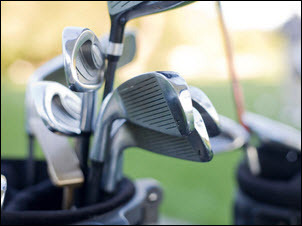 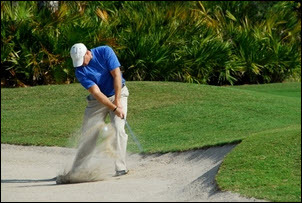 If your idea of an enjoyable day is hitting the links, then Martin County is the place for you. 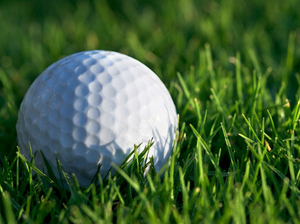 With the quintessential beauty of South Florida as a backdrop and no fewer than forty separate courses, the masters of golf design have all taken their hand to our area. 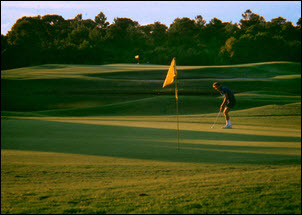 World class designers such as Tom Fazio, Greg Norman, Jack Nicklaus, Arthur Hiks, Pete Dye and a host of others have crafted a true golfer’s paradise in Martin County. 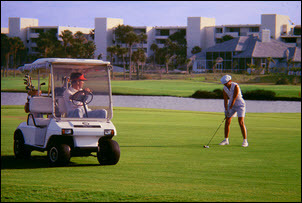 Whether the course is on the Atlantic Ocean, the St. Lucie River, or carved out of the many preserve areas – every round is sure to be both enjoyable and challenging.